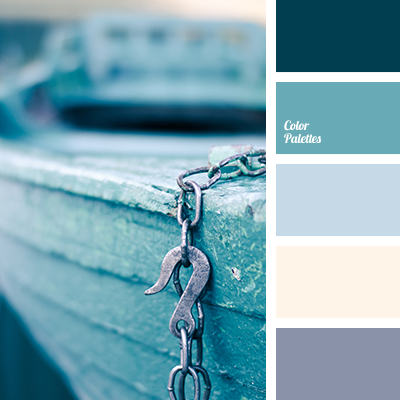 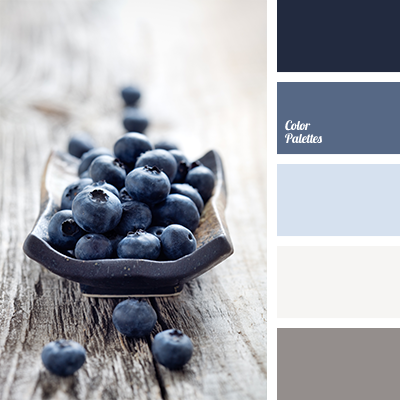 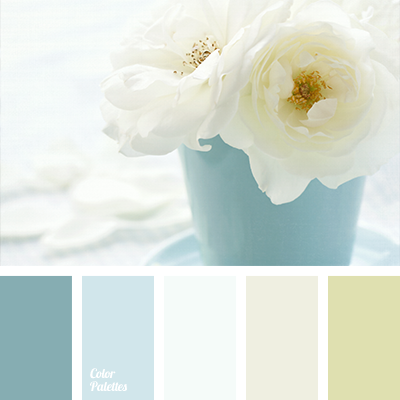 blue and gray, blue and turquoise, blue and yellow, dark turquoise, dark turquoise color, design palettes, gray and turquoise, gray and yellow, pale yellow, shades of turquoise, soft palette, turquoise and blue, turquoise and gray, turquoise and yellow, yellow and turquoise. 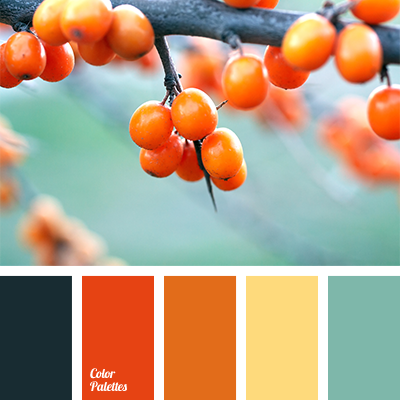 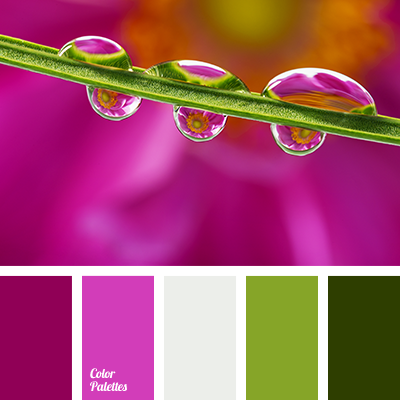 color of buckthorn, dark green, dark green and yellow, design palettes, green and yellow, mint color, orange and green, orange and yellow, pastel orange, sea green, shades of orange, warm orange, yellow and orange. 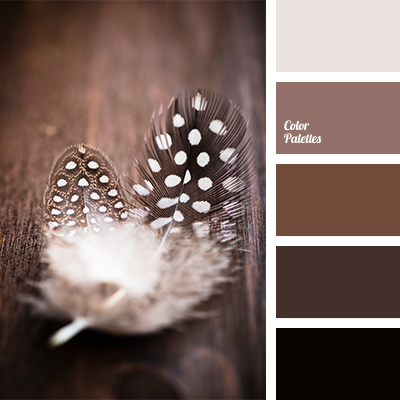 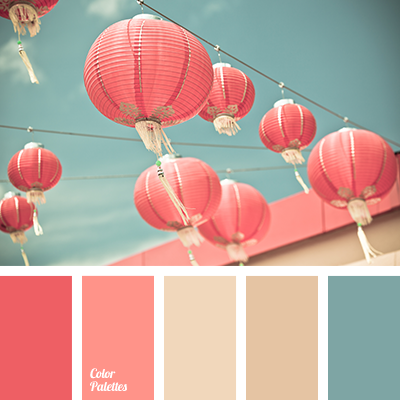 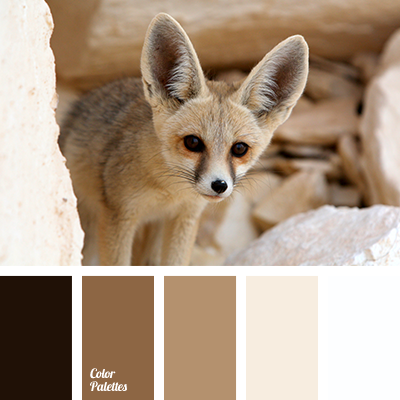 almost black, beige, beige and brown, brown, brown and white, color of fox skin, color of skin, color selection for redecoration, dark brown, design palettes, designer colors, monochrome brown palette, monochrome color palette, shades of brown, white and brown, white and dark brown.